35mm F1.6 Large Aperture Manual Focus Prime Lens is a Fast, Maximum Aperture, Manual Focus Prime lens for full frame cameras and All-Round Player, For shooting different subjects, she is elastic. It is a professional prime lens which delivers exceptional resolution and sharpness with outstanding optical construction. 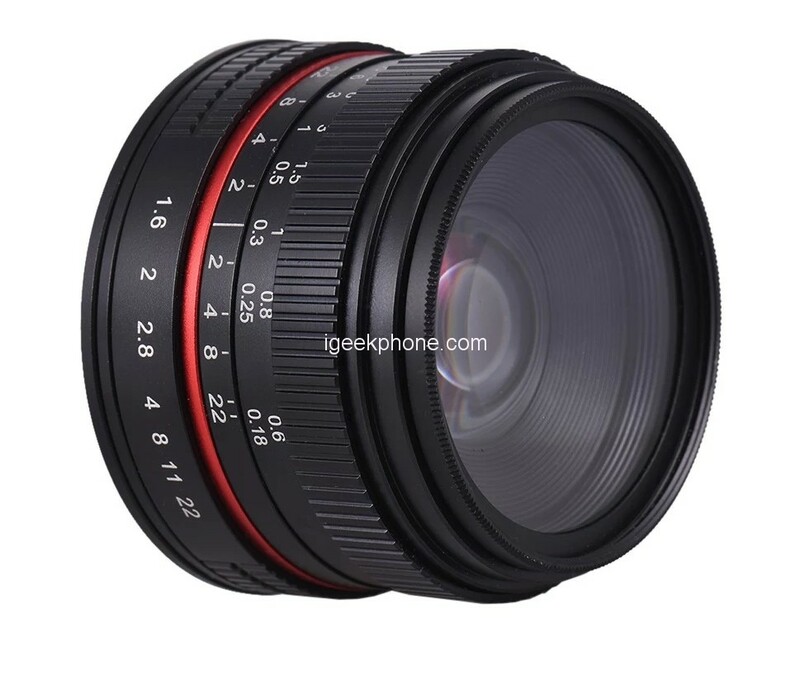 35mm F1.6 Large Aperture Manual Focus Prime Lens body made of metal. Precision machining ensures great durability and it can be adjusted comfortably and easily. Compact and exquisite design, nice small lightweight and solid, beautiful looking and work well. Multi-coated technique for exceptional image quality. Premium optical glass for excellent image sharpness and contrast. Offers you great joy of perfect experience in manual focusing. Designed with a circular aperture blade, creates a gorgeous background blur effect. Premium optical glass for excellent image sharpness and contrast. Precision machining ensures great durability. The wide apertures of the 35mm provide beautiful bokeh, which is perfect for portrait type applications where ultra smooth out of focus backgrounds or foregrounds is preferred. This technique helps to separate the subject from the background giving very pleasing and professional results. Aided by its 8 aperture bladed design, the smoothness of the bokeh provided by the 35mm F1.6 Large Aperture Manual Focus Prime Lens is excellent. 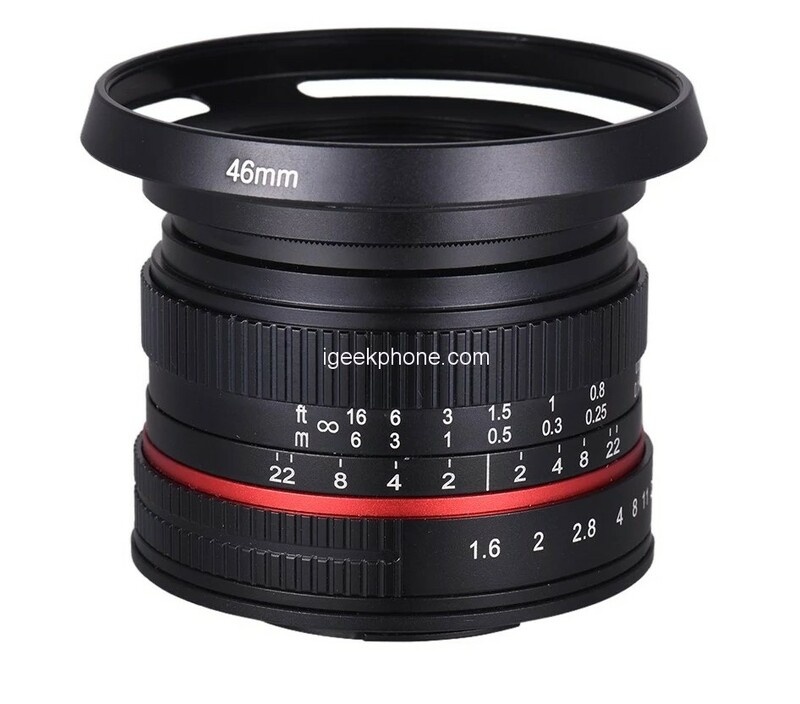 This is a MANUAL prime lens, which means it will NOT perform AUTO FOCUS. There is an option in custom setting on the A6000 called “release w/o lens”, which must be set to on in order for the camera to take pictures with manual lenses. Manual focus is designed for smooth focusing operation, high-speed, single-focal-length (35mm) offers you great shooting experience. It has a maximum aperture of f/1.7, which enables you to shoot at nighttime and dark environment.